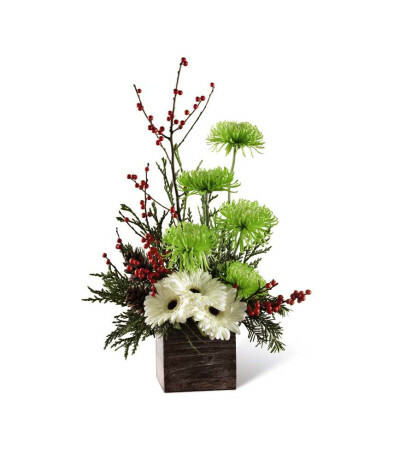 For the recipient with a refined eye and sophisticated style, this Christmas bouquet becomes that perfect, unforgettable holiday gift. White gerbera daisies capture their attention at the base of this flower arrangement, with stems of green spider chrysanthemums, and red ilex berry stems extending upwards for a unique yuletide look. 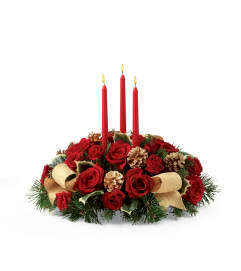 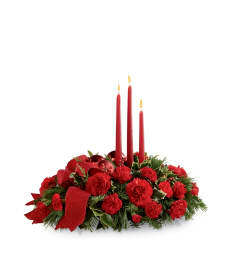 Accented with an assortment of Christmas greens and presented in a square wooden planter that gives it a natural and warm appearance, this holiday flower bouquet is set to get you noticed as you extend your season's greetings to your friends and family near and far.